Flying to Mars? Not So Fast. Brian Resnick, Brad Plumer, Javier Zarracina, and Christophe Haubursin of Vox explain how a trip to Mars can kill you. On the other hand, think of the frequent flyer miles …. 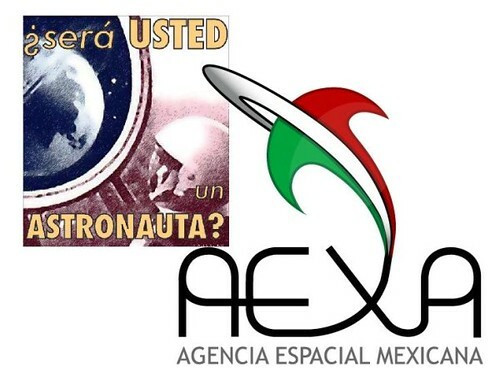 Laura Martinez informs us that Mexico’s Cámara de Diputados officially approved AEXA, the Mexican Space Agency (Agencia Espacial Mexicana) last week. 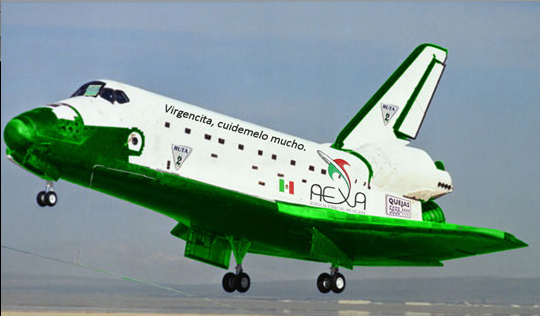 Supporters included two space contractors and former NASA astronaut José Moreno Hernández. 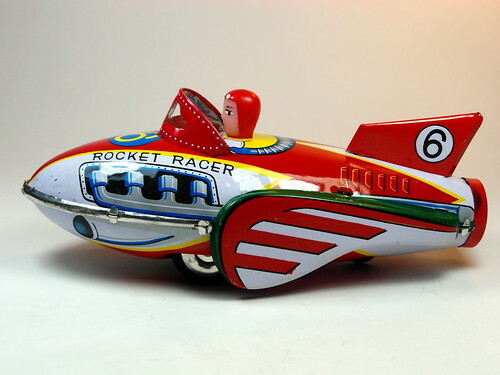 Chewy Pulido provides an artist’s concept of the first Mexican spaceship.